Operator ergonomics considered i.e. 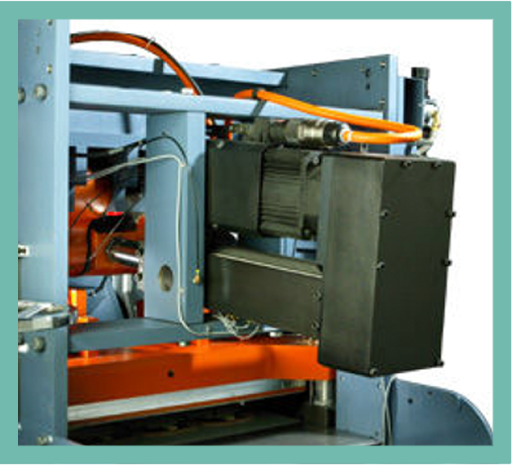 lightweight steel rule cut or cut/score dies, external forming die removal rack, easy access decurl unit, vertical lift roll stand, et cetera. 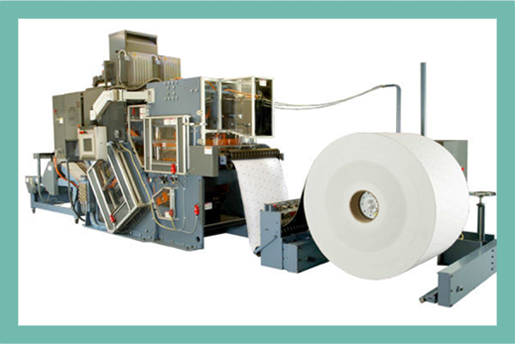 Vertical lift roll stand incorporating pull roller/dancer arm assembly integral to the machine line. P.C. 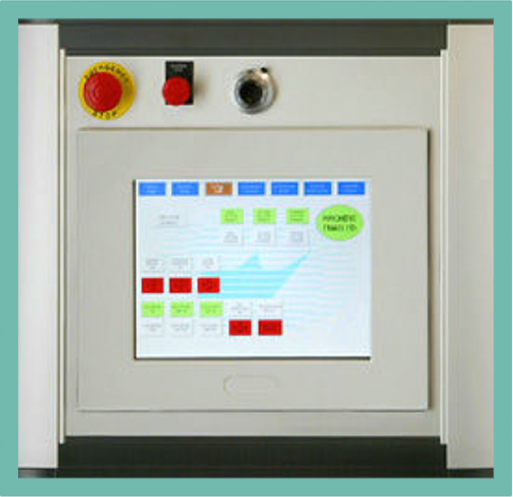 controls support operator interface, temperature, feed and cut-score/forming motion control. Innovative servo motor – roller screw drive units provide quiet, dependable power for continuous 24 hour operation. 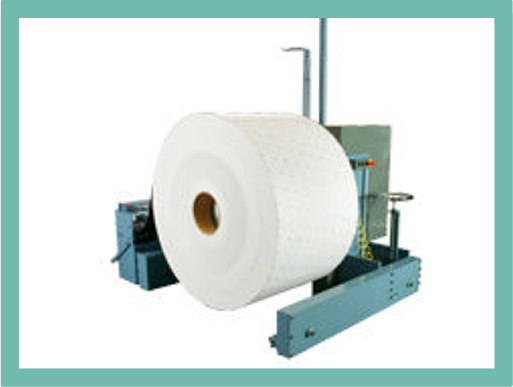 Heavy-duty mechanical screw design utilized for vertical lifting and manual hand wheel system used for lateral shifting of paperboard rolls results in quick roll changeover times. 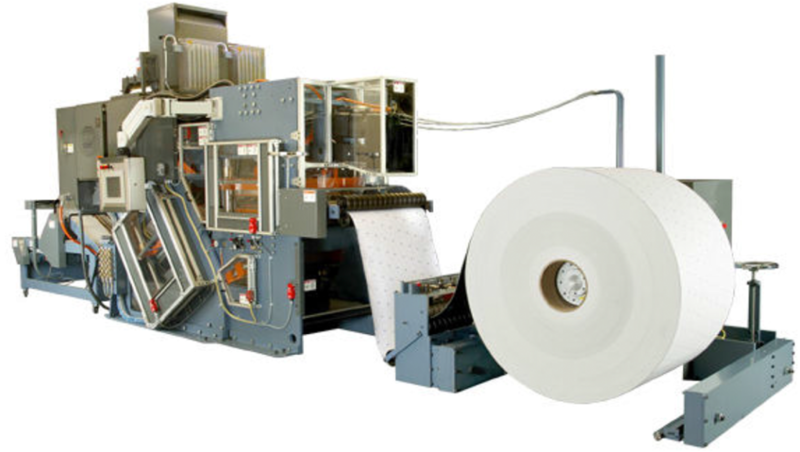 160 tons (1421 kN) capacity insures quality die cutting and prescoring for deep draw paperboard tray production. 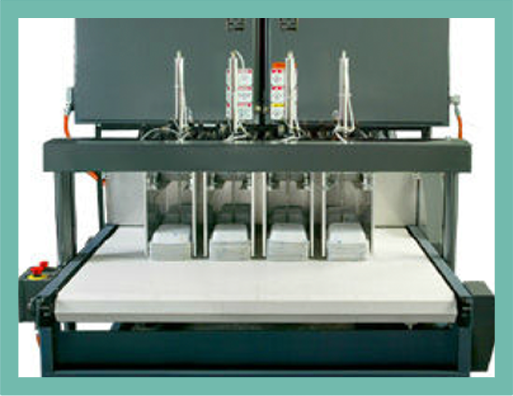 32 tons (284 kN) capacity provides the required pressure for quality forming of deep draw large trays. 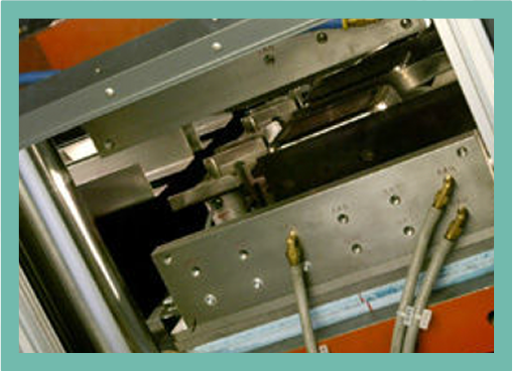 Innovative servomotor – roller screw drive units provide quiet dependable power for continuous 24-hour operation.